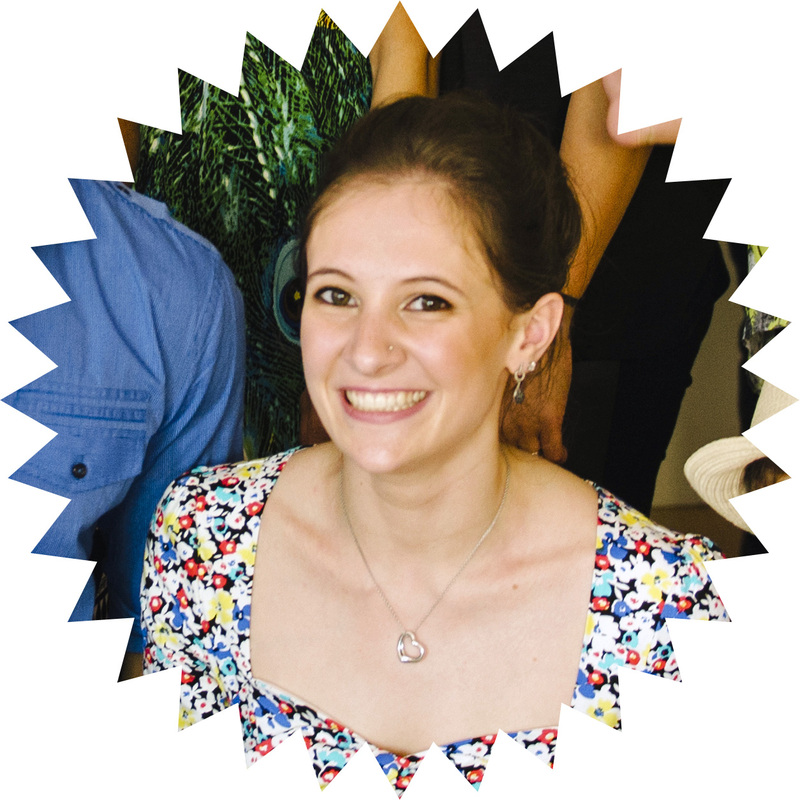 November 2014 – I can do that! Last week I showed you the crochet bunting I whipped up for Mario and my engagement party (although I plan to use it for many more things in future!). 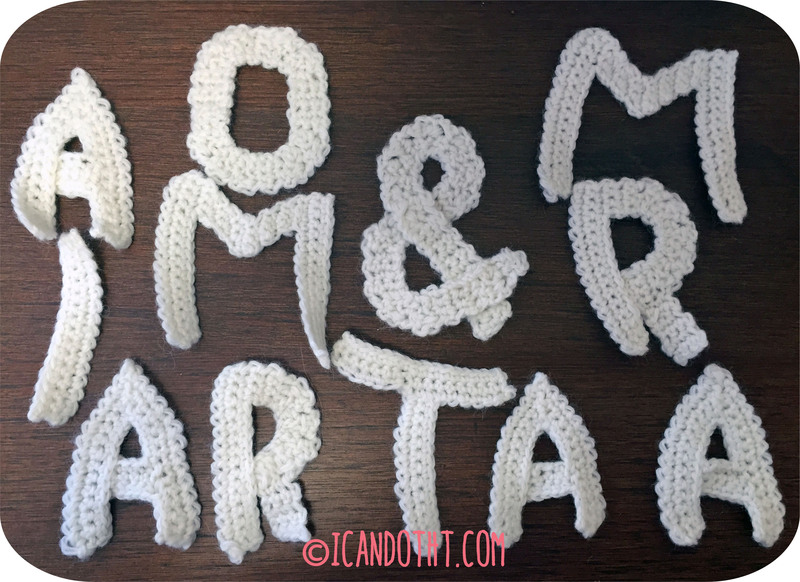 Today, I wanted to show you how I finished off the bunting with crochet letters! The idea for this project appeared fully formed in my brain, as if by magic. One moment I was thinking ‘Is that salami still good?’*, and the next, ‘Well of course, why wouldn’t I make crochet bunting for my engagement party with only a week and a half to spare?’. These jars are not waterproof!!! See that sentence above there? That sentence is important for three reasons. The first is that it shows that I am a hands-on D.I.Y. craft blogger. No aspirational re-blogs and Pinterest compilations for me. If it’s on my blog, I actually made it (or failed to make it!). Sorry I’ve been MIA for the last 10 days, I’ve been super busy! Why, you ask? Well, in fact, we had our engagement party last weekend! So, of course, I had to (yes, had to) do lots of craft projects to prepare!